Does Stem Cell Origin Matter? Although ESCR is highly publicized as a possible means to put an end to many debilitating diseases, the murder of a human being is not justified. Many less popularized means have already begun treating and bringing an end to these same diseases, and without the need to destroy human life. The past decade has seen a steady stream of good news about morally sound alternatives to embryonic stem cell research. Although popular reporting often obscures the fact, unborn embryos are not the only source of human stem cells. Adult stem cells have been used in a blindness-curing treatment described by one ophthalmologist as a “roaring success.” The procedure is another exciting success of medical therapy that uses adult stem cells. These do not require the destruction of human life, as do embryonic stem cells. The ethical use of human stem cells controversy has cooled and almost subsided. But not for the reasons you might expect. There are many promising alternatives to embryonic stem cells. 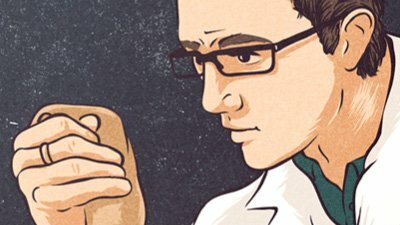 Should Christians support stem cell research? 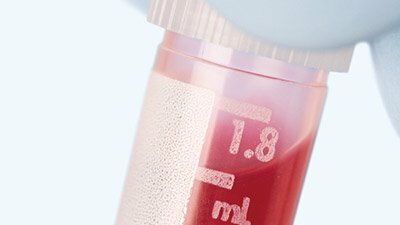 Induced pluripotent stem cells: is the glass half-full or half-empty? Do the potential benefits of embryonic stem cell research justify the destruction of tiny, unborn human lives? Or is there a viable alternative? 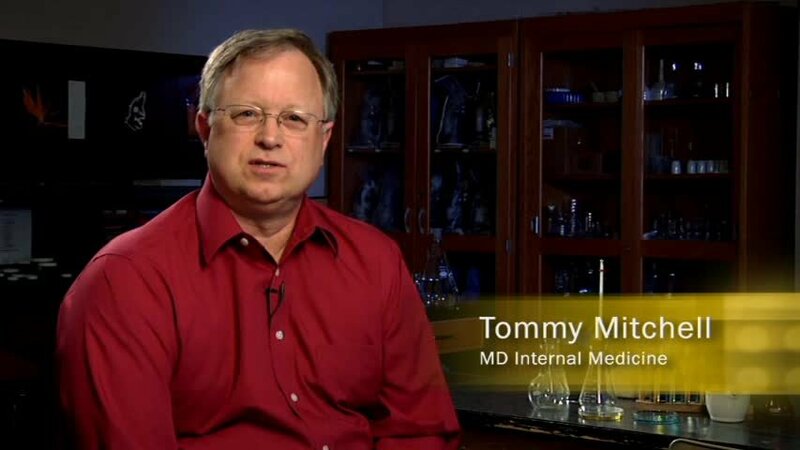 Creationists are frequently accused of ignoring “real science” in favor of their own agendas. A news report touts the advantages and promise of stem cells derived from human skin. Stem cell stories, times two. Researchers continue to find new ways to harvest stem cells from adults without the ethical wrongs associated with harvesting embryonic stem cells. 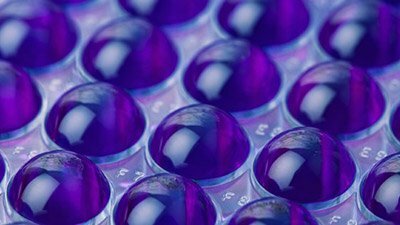 Research into stem cell therapies continues to find new ways to harvest the valuable cells without ethical compromises, as is shown by a new breakthrough described in Nature Methods. Researchers have used adult stem cells to create part of a jaw bone, marking a major milestone in stem cell research. As far back as 2001, creationists pointed to liposuctioned fat as a source of stem cells that didn’t require the destruction of embryonic human life. Good to see secular scientists catching on. Scientists are reporting more sources and ways to produce embryonic-like stem cells out of adults cells. Now the stem cell research news turns to pigs. 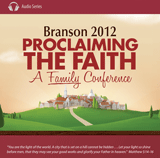 Preserving life—it is extremely important in the Christian faith. But what is the biblical definition of life, and how does this definition affect stem cell research? Experiments to produce hybrid human–animal embryos have been unsuccessful. Will that mean anything to advocates of embryonic stem cell research? It’s a substantial victory in stem cell research—and a reminder that we don’t need to sacrifice life in pursuit of successful therapies. A generous alumnus of the University of Michigan is set to fund more embryonic stem cell research. But will a state political proposal doom the research? It’s no April Fools’ joke: British scientists have created embryos that combine human and bovine elements. 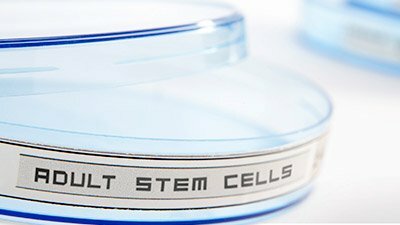 The potential advantages of adult stem cells over embryonic stem cells have long been recognized. In breaking news, two research groups have published findings that they have been able to turn ordinary human skin cells into stem cells that behave much like embryonic stem cells (ESCs). Japanese and American researchers announced a “reprogramming” technique that has rendered fetal mouse cells “indistinguishable” from embryonic stem cells. Amniotic Stem Cells—A New Era? Knowledge that these cells have the ability to transform into so many tissue types is welcome. The promise, if fulfilled, that this technology would be available without the destruction of human life is priceless. Scientists in the UK have requested permission to create embryos out of human DNA and cow eggs. 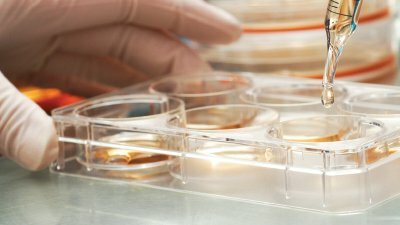 Researchers have developed a new technique that allows the harvesting of embryonic stem cells without destroying the embryo. Is a five-day-old embryo a “ball of cells” or a human being? As a scientist involved in the study of Alzheimer’s disease, I have followed with interest the debate on the use of embryonic stem cells.